Customized Therapeutic Massage & Bodywork Services. 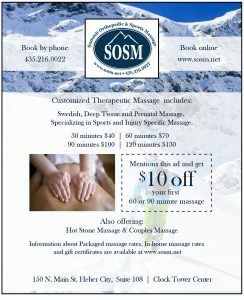 Swedish, Deep Tissue and Prenatal Massage. Specializing in Sports and Injury Specific Massage.